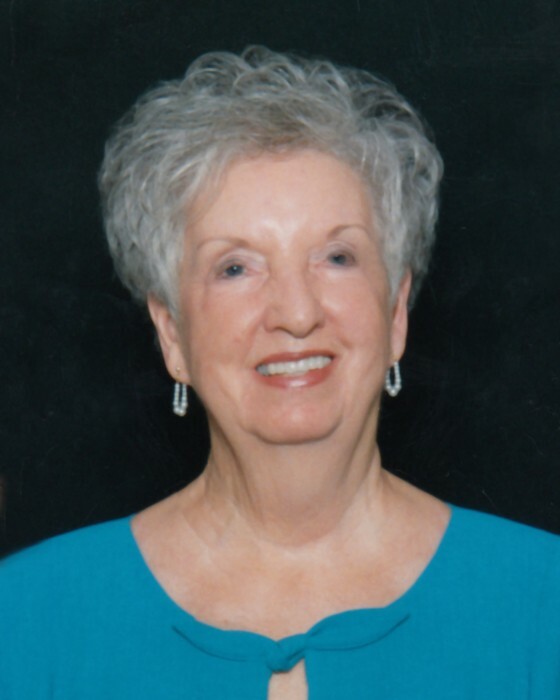 Polly Allen Martin, 85, passed away February 2, 2019 surrounded by her family. Polly was a loving mother, sister, grandmother, daughter, friend and devoted wife of Pat Martin, deceased. Many who knew her spoke of her as “the sweetest person I have ever known”. Polly, a Graham native, retired from Western Electric/ Lucent after 33 years of service. After retirement, she continued working with Emmanuel United Methodist Church in the office helping to insure the smooth operation of the church. In her later years she enjoyed church, dining with friends, family gatherings, and visiting friends in need. Polly is survived by her son Tim Martin and wife Linda, grandson Roy Meadows, Jr. and wife Christy, great grandchildren Mason, Matthew, and Michael. In addition Polly is survived by her dear sisters Evelyn Justice and Peggy Isley as well as numerous extended family members. Our heartfelt thanks go to the special people at the Hospice Home of Alamance-Caswell. A memorial service will be held at Emmanuel United Methodist Church on Tuesday, February 5, 2019 at 11:00a.m. The family will receive friends immediately following the service. Rich and Thompson Funeral and Cremation Service in Graham is serving the family.